the main character shares my name and I knew NO ONE else named Alexis. That totally takes me back. 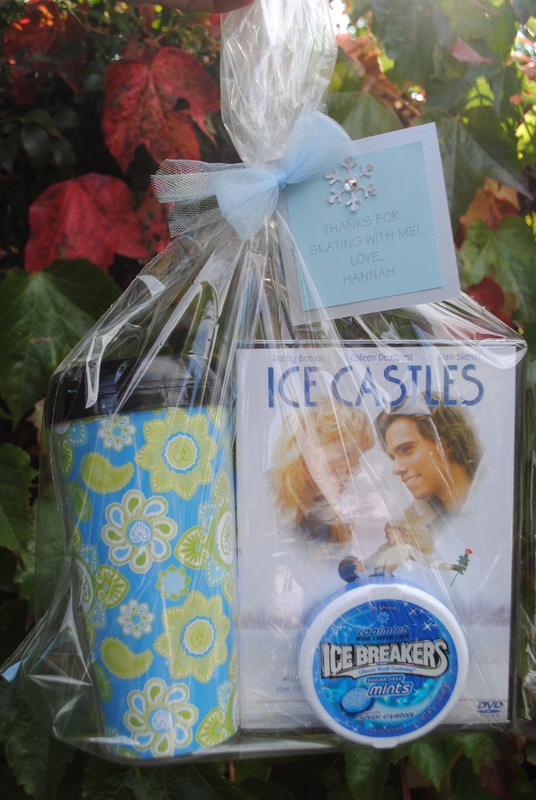 I, too, loved Ice Castles. Ohhhh, the teenage crush! 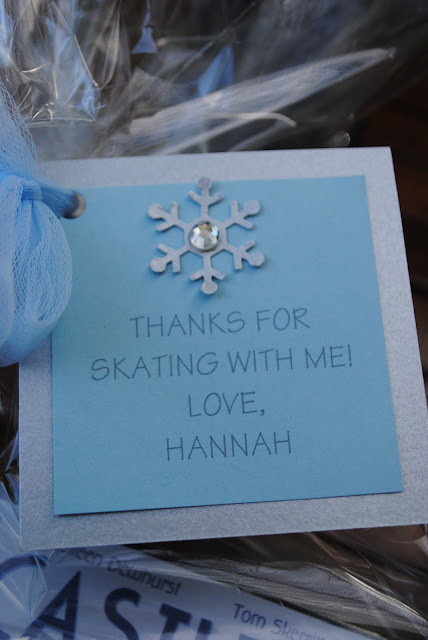 I'm sure Hannah and her friends will be thrilled with their chillin' packages! I loved Ice Castles too!!! I think we are in a minority. Love your serious creativity....don't know how you do it! Bet they all fall in love with Robby Benton! Wonder where he is now?? 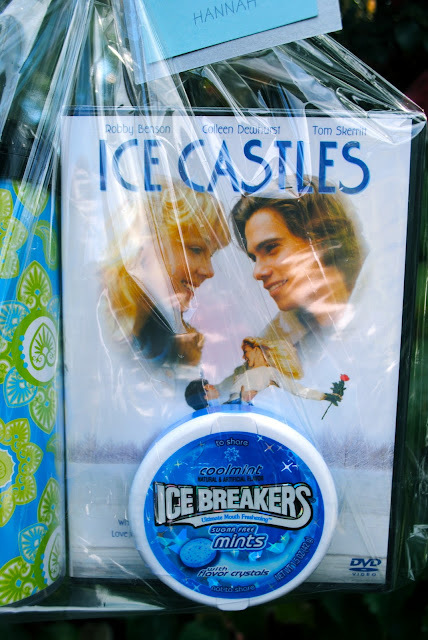 I love Ice Castles! A friend gave me the DVD last year. We saw it together several times when we were little girls!